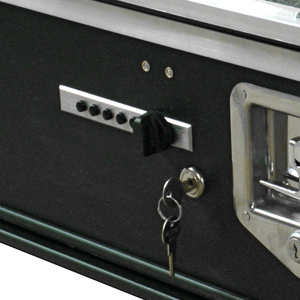 Secure your valuables and access them quickly with our Combination Lock Kit. This combination 5-push button lock with knob release is an excellent alternative to keyed locks. Push, turn, grab, and pull…and away you go. It does come standard with a key lock override.